Happy Sunday! 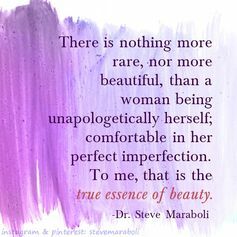 In addition to me sharing observations of gender discrepancies in the world around us, it is also my goal to provide resources and empowering articles for women. 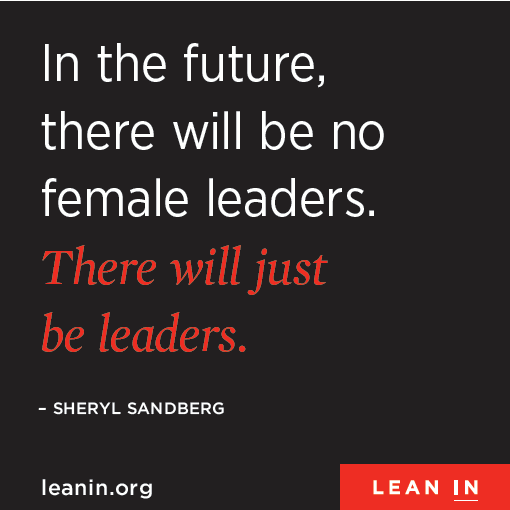 I want to share a favorite website of mine and a little bit about Lean In Circles. A few years back I was pregnant with my son. I was feeling excited, but also emotional about the changes in life I was going through. I wanted to be the best Mom I possibly could and I wasn’t sure whether or not staying at work was something that I could handle. 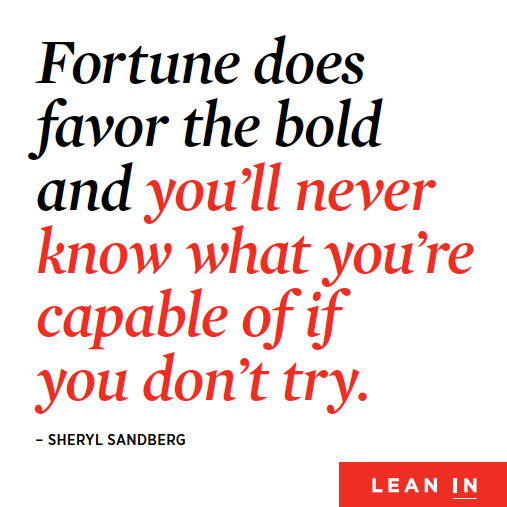 My sister sent me a book in the mail one day, Lean In, by Sheryl Sandberg. I will be honest I didn’t touch it for over a month, thinking to myself, I don’t read self-help and inspirational books. After hearing my sister talk about the book over a few phone calls, I figured I might as well see what all the fuss was about. After reading Lean In, I wanted more. I didn’t want the dialogue and inspiration to stop there. I was presented the opportunity to start a Lean In Circle through work. A Circle is a group of women who get together to discuss their careers and lives. We met every 6 weeks or so to share stories, discuss different topics, and challenge each other to push our comfort zones at work. When I look back on where each of us was in our careers when we started the group, it is amazing to see how we are in such different places today. Since we started meeting, several of us have earned promotions, raises, changed jobs, and one decided to stay home with her children. We have been there for each other to lift up and support one another. I know that we helped each other grow. I highly encourage you to consider starting a Circle with a small group (6-10) women. We didn’t know each other well when we started but we grew so quickly as a Circle. It is a great way to talk about women’s issues and professional growth. 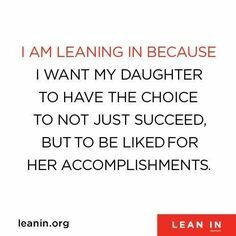 Curriculums, videos, and dialogue guides are all available through www.leanin.org. 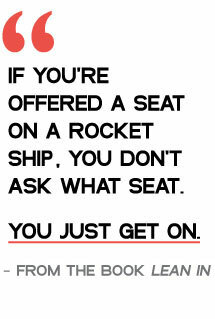 When you have a moment check it out. Even if you don’t have a Circle, this is a great site to visit with wonderful material! 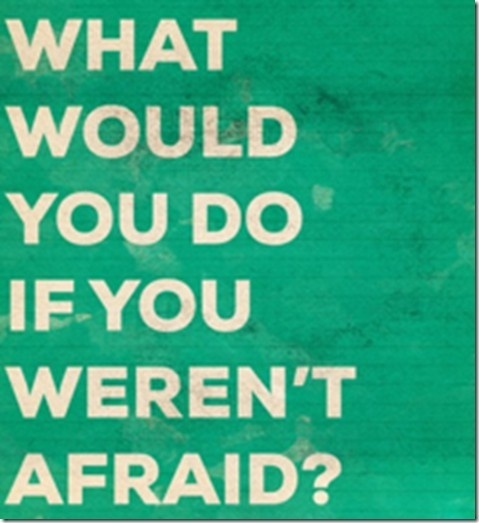 A little end of week motivation… get it girls! Didn’t know about Huff Post Women? Check it out!